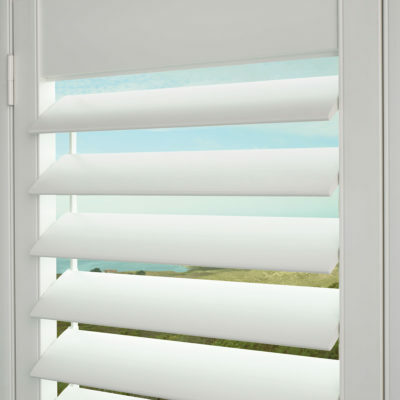 Metro Blinds has proudly served Southwest Florida since 1994. For expert design help and free window measurement, call 239.939.5388 or click below. View our current specials for additional savings on our quality products. 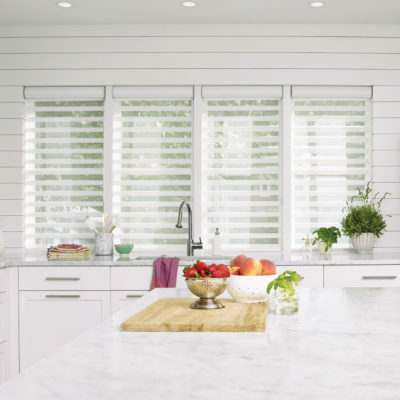 With hundreds of quality products and friendly staff to help along the way, Metro Blinds can help bring your vision of a beautiful and functional space to life. Homeowners have trusted our passion for design, extensive product knowledge, and dedication to customer service for 25 years. 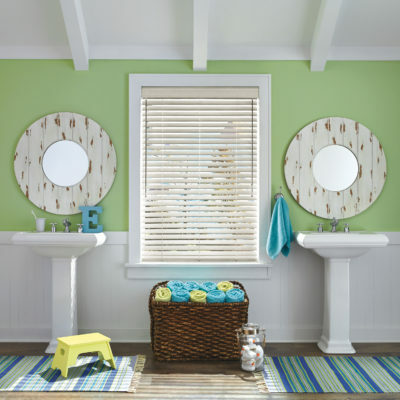 In addition to our locally crafted shutters and vertical blinds made in our very own Fort Myers factory, we carry top names in window treatments and offer customization options. From decorative touches like wood cornices and faux iron accents to convenient motorization and home automation, you’ll find everything you need right here. Our friendly experts will guide you from product selection to installation and beyond. 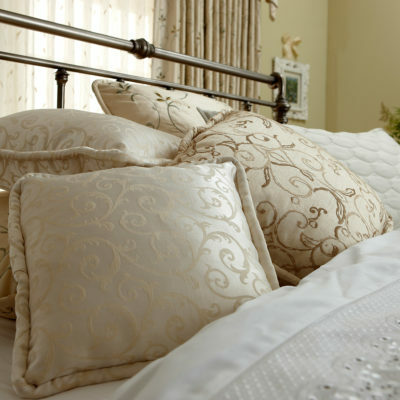 We provide free in-home consultations, where we’ll talk with you about your vision and help you choose the best products, patterns, and colors that will bring your dreams to reality. Our professional window measurements are precise, guaranteed, and included with your complimentary in-home consultation. Our certified installers make sure the process remains on-time and stress-free. Plus, all installations are backed by a 1-year service warranty. 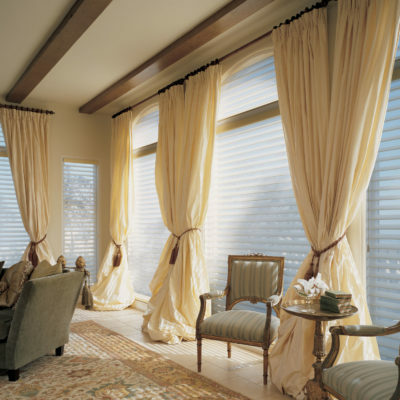 If you experience any problems with your window treatments, we’ll help correct the issue. Satisfaction guaranteed. Our large inventory of replacement parts allows us to diagnose and repair all kinds of window treatments.